*This synergistic combination of deglycyrrhizinated licorice (DGL) and herbal extracts provides nutritional support to the gastrointestinal tract. 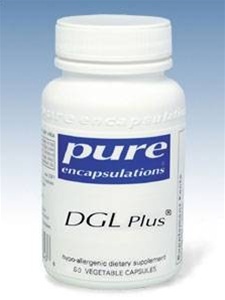 DGL Plus® supports the body's natural defense mechanisms by stimulating the mass, quality, and production of mucous, a major component of the stomach's protective lining. 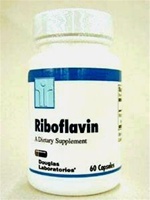 Licorice in its deglycyrrhizinated form is side-effect free. 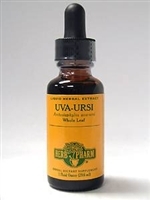 aloe vera (aloe barbadenisis) extract (inner fillet) (200:1) 50 mg.
slippery elm (Ulmus fulva) (bark) 100 mg.
marshmallow root (Althaea officinalis) extract 200 mg.
DGL Powder / Vital Nutrients / 120 grams.